This page was printed on Apr 25, 2019. For the current version, visit https://help.shopify.com/en/api/tools/developer-tools. 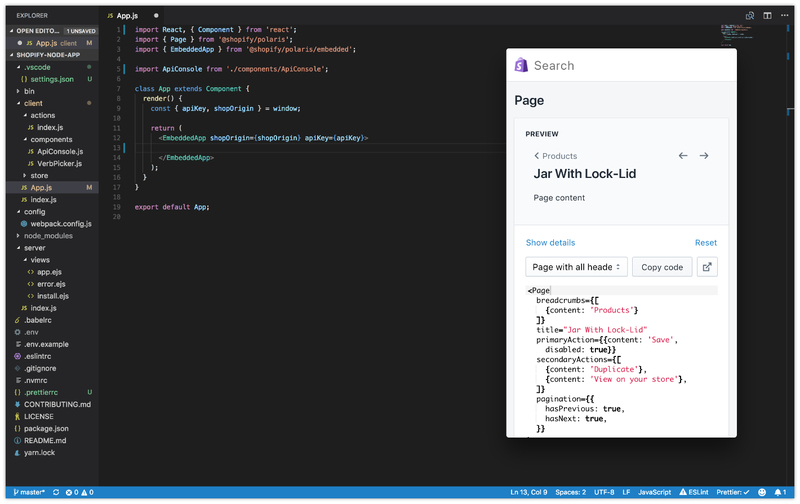 Developer Tools is a macOS app that connects to your Shopify stores and lets you make authenticated calls to the Admin API, generate dummy data, and view and customize Polaris components. Download the latest version of shopify-developer-tools-desktop-X.X.X-mac.zip from the app’s Github releases page. Contact us if you want to be notified of releases for other operating systems. 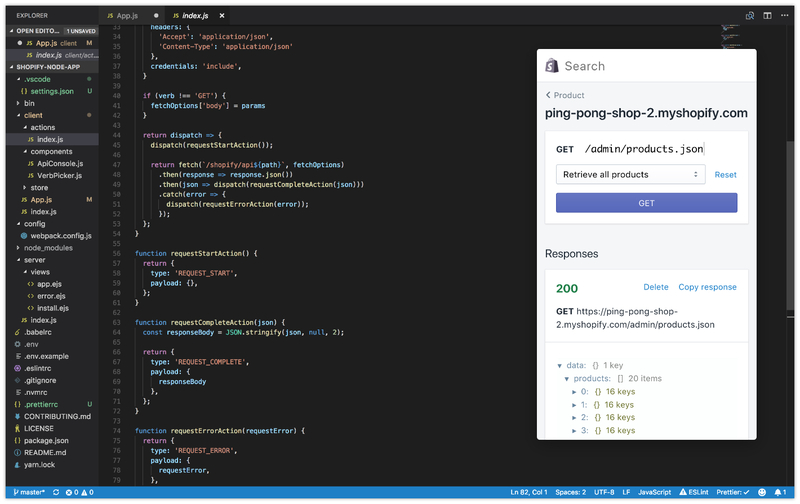 Connect your Shopify store to Developer Tools to take advantage of the Admin API playground and data generator. You can login using your development store credentials, or with an access token. 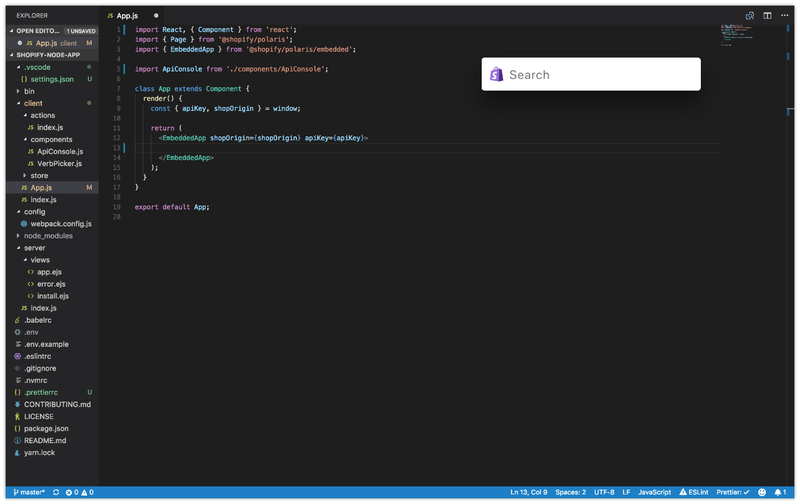 Press control + option + s to make Developer Tools visible (or bring it to focus) above your active workspace. Close the window with the same keys, or by using the standard macOS shortcut (command + w). When the app is in focus, press command + f at any time to focus on the search input. generator navigates to the data generator. get products count uses the Admin API playground to get a count of all products in a store. Layout views the Polaris Layout component. 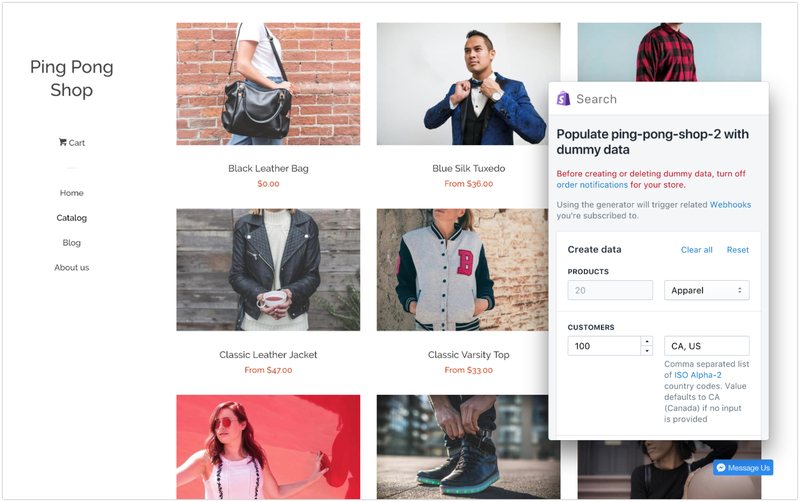 profiles manages the stores that you've connected to Developer Tools. Contact us if you have any issues using Developer Tools or want to share your ideas for feature requests.